The following resources are sourced from various ecumenical groups of which the Church of Scotland is a member. The Church of England and the Church of Scotland have a joint study group. The groups recent reports include Growth in Communion, Partnership in Mission and Our Fellowship in the Gospel. The World Communion of Reformed Churches held its General Council in Leipzig, Germany in summer 2017 with the theme Living God, renew and transform us. The minutes of the General Council and other information can be found on the WCRC website. 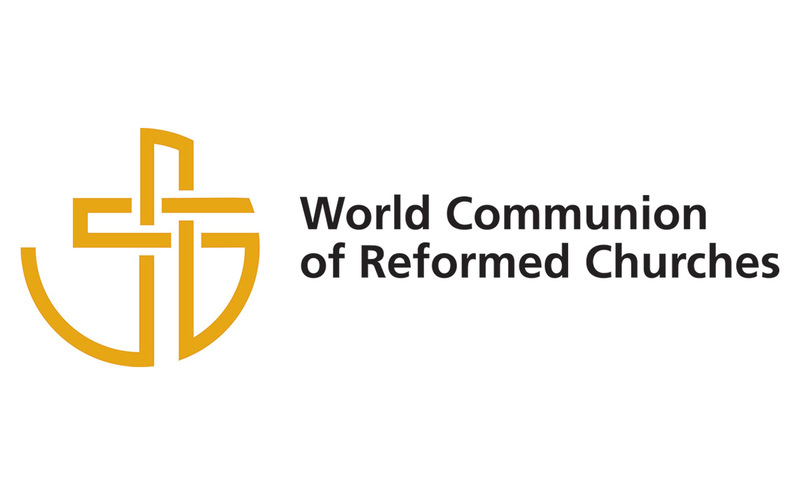 Following the Uniting General Council that gave birth to the World Communion of Reformed Churches in early July in Grand Rapids, USA, the Council adopted a statement on spiritual renewal. It is commended as a resource for churches as we all seek to ask God to renew us and to revitalise our worship. The World Council of Churches have produced a number of informative resources including Together Towards Life: Mission and Evangelism in Changing Landscapes and The Church: Towards a Common Vision. The Church of Scotland wrote a response to The Church:Towards a Common Vision and they also wrote another response with the Roman Catholic Church. 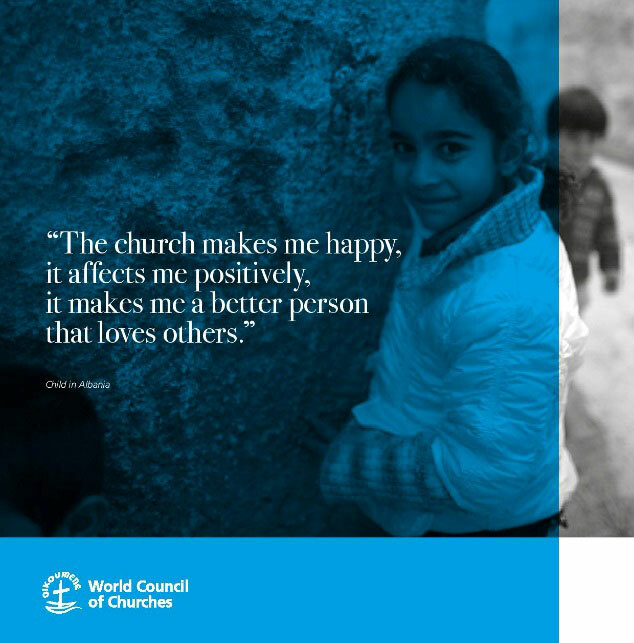 The Church of Scotland signed a pledge in 2018 to develop three commitments set out by the WCC to advocate for children's well-being. The Joint Commission on Doctrine of the Church of Scotland and the Roman Catholic Church in Scotland produced a study booklet entitled Baptism: Catholic and Reformed. The Joint Commission has since commissioned a Liturgy for the Reaffirmation of Baptismal Vows as a resource for all churches for use on appropriate ecumenical occasions. The production of the Liturgy reflects the remarkable breakdown in our understanding of Baptism as the sacrament that binds us at once to Christ and to one another. The Duncan McClements Trust for Ecumenical Training awards grants for people to attend events and courses and for study materials. It also assists schools to organise one-off events to promote better understanding of different religions. Download the application form. The Scottish Churches House Legacy Reserve aims to enable Scotland's churches and Christian organisations to resource new ways of ecumenical working. Between 1960 and 2011, the former Scottish Churches House in Dunblane was a centre for ecumenical encounter, sharing, challenge and development – the Legacy Reserve aims to continue this ethos.